The exhibition was organized by the Russian Association of Amusement Parks and Attractions (RAAPA). General Sponsor: Pax Design Co. General Media Partner: Amusement Industry Catalogue, magazine; web-based partners: vtorio.com, and others. RAAPA Gold Medals were awarded to the best exhibits of the show: OtAdoYa (Russia), Polin Waterparks (Turkey), Imlight (Russia), Antonio Zamperla SPA (Italy), KSIL (Russia), Zigong City Ocean Art Co., Ltd (China), CL Corporation (France), Sorel (Russia), Sanderson Group Design Limited (Australia), AirBlower.ru (Russia). Record-breaking was this year the business forum. 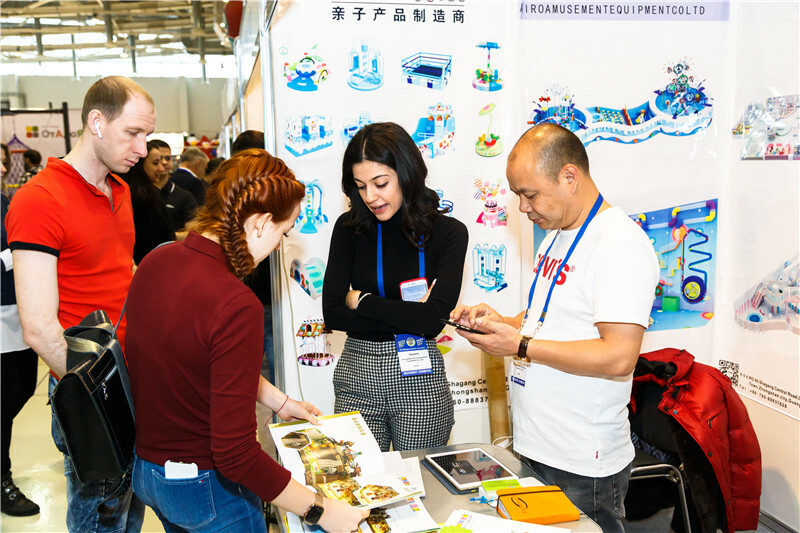 Almost 500 specialists from Russia and abroad took part in various business trainings, conferences, seminars, and workshops. Presentations were given by leading Russian and foreign experts from Germany, UAE, Belarus, France, Italy, and Turkey.